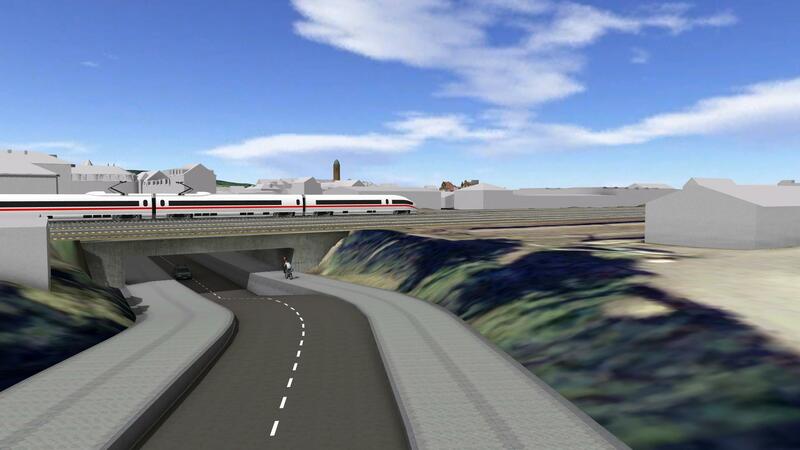 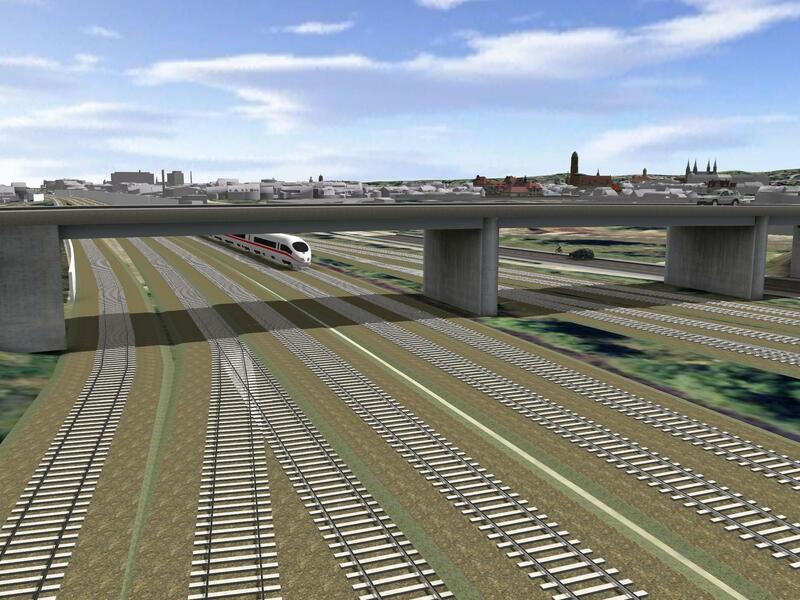 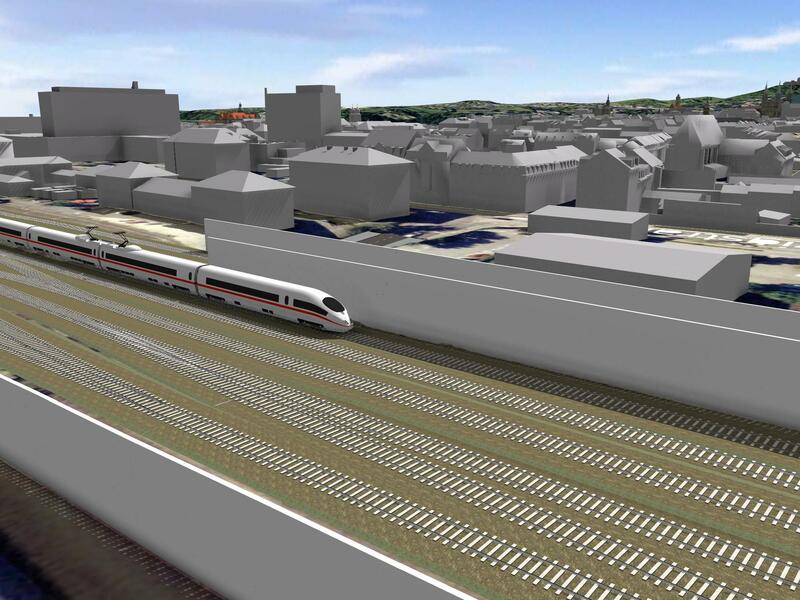 Deutsche Bahn (German Railway) is developing a modification of a highspeed railway line to run through the cathedral city. 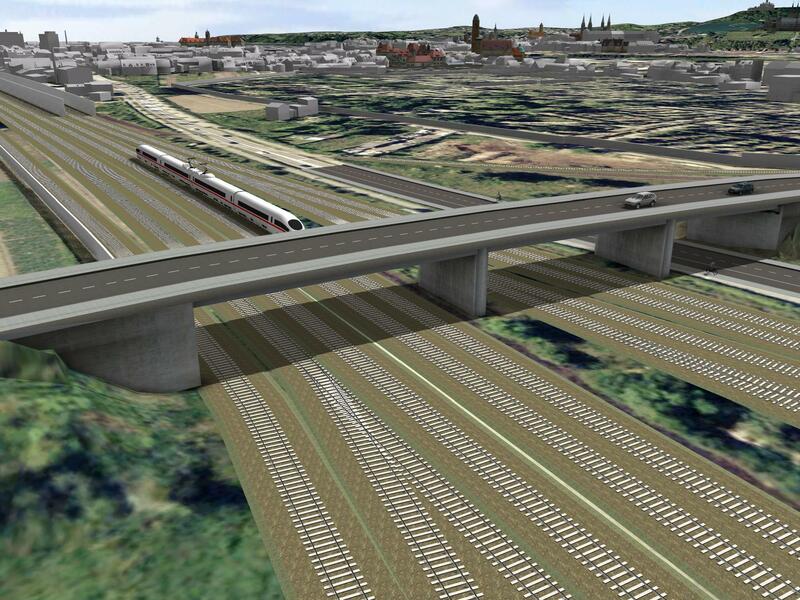 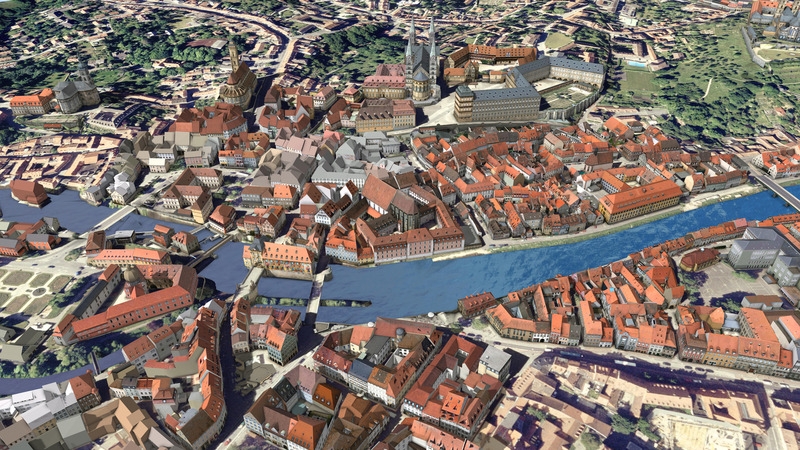 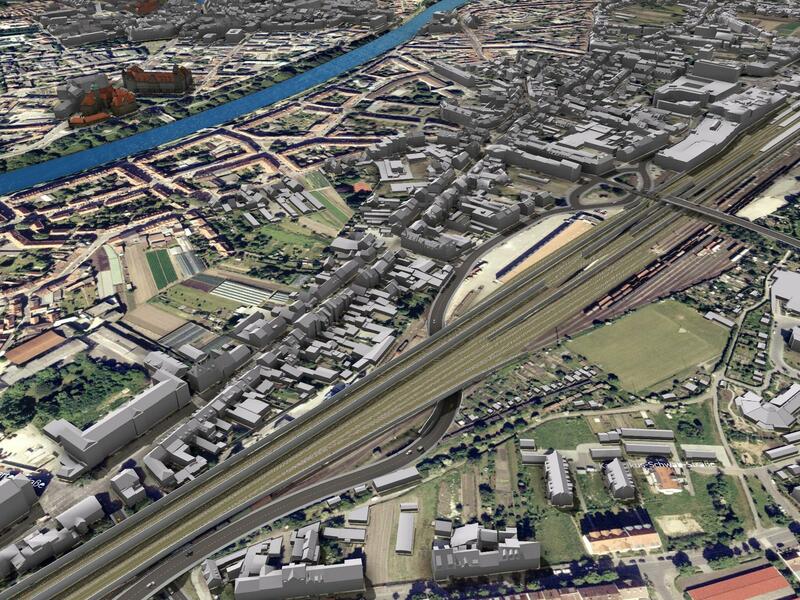 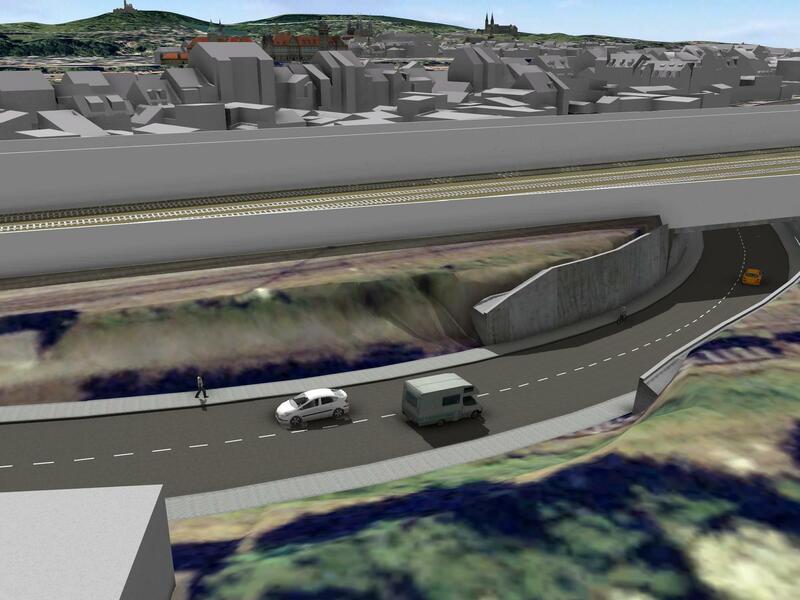 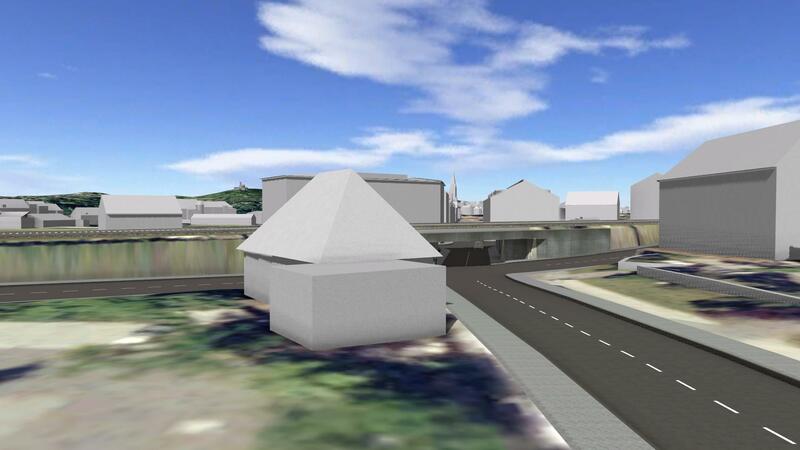 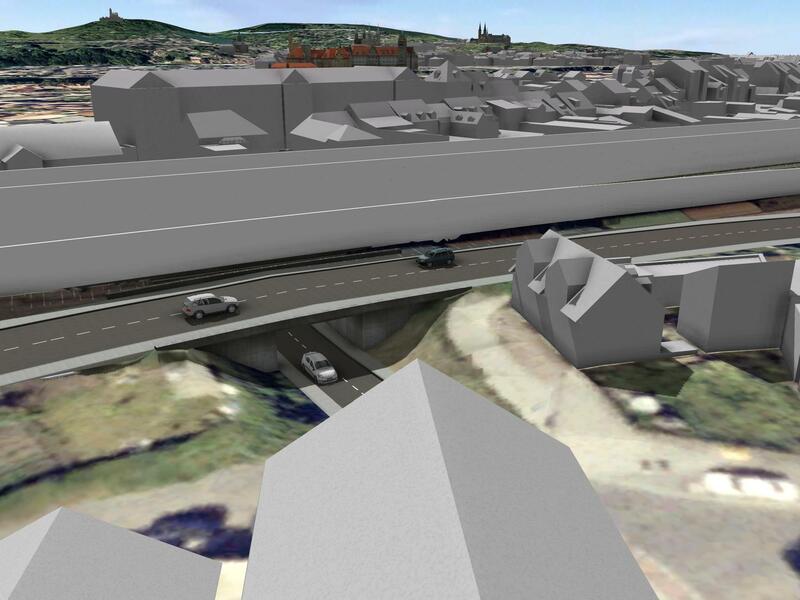 The Bamberg City Planning Office and Schildwächter Engnieers visualize the effects of the project in InfraWorks 360 to assess the impact of the legally required noise barriers. 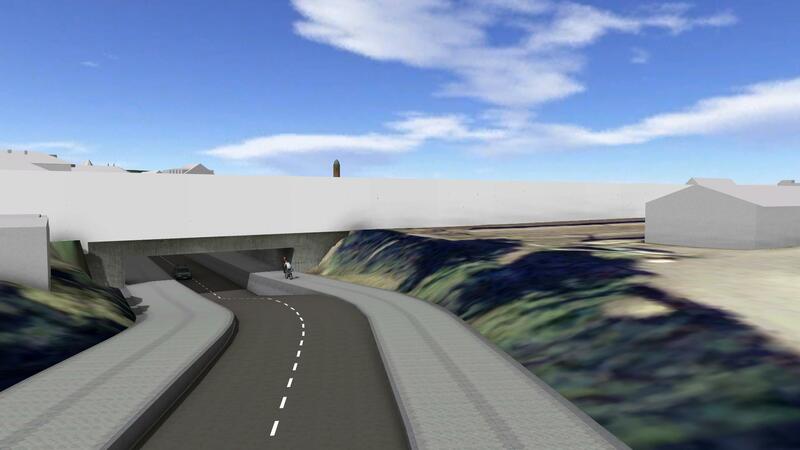 These could lead to a loss of the UNESCO World Heritage status. 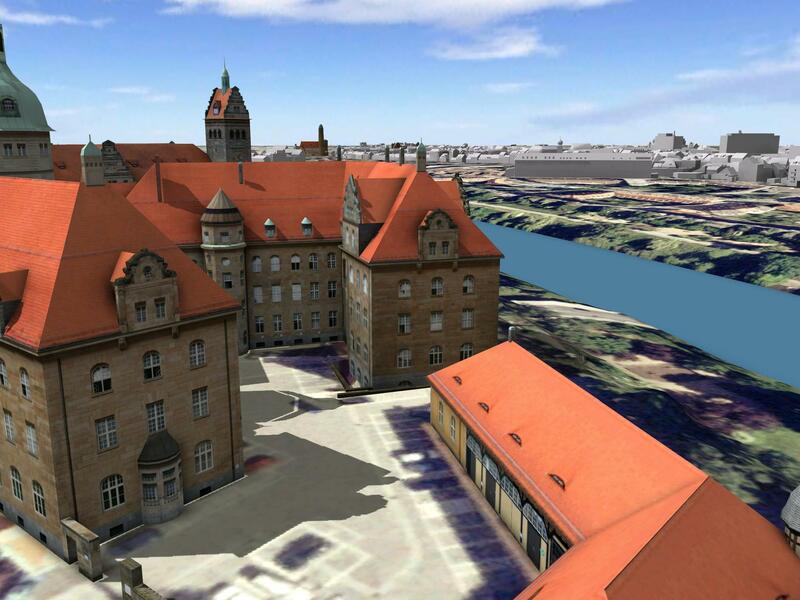 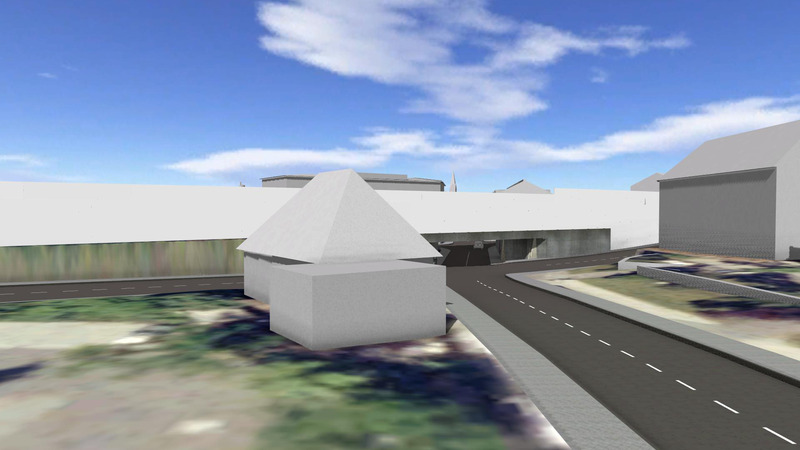 The InfraWorks 360 model in an easy to understand way for a transparent communication with authorities, local politicians, and above all the citizens. 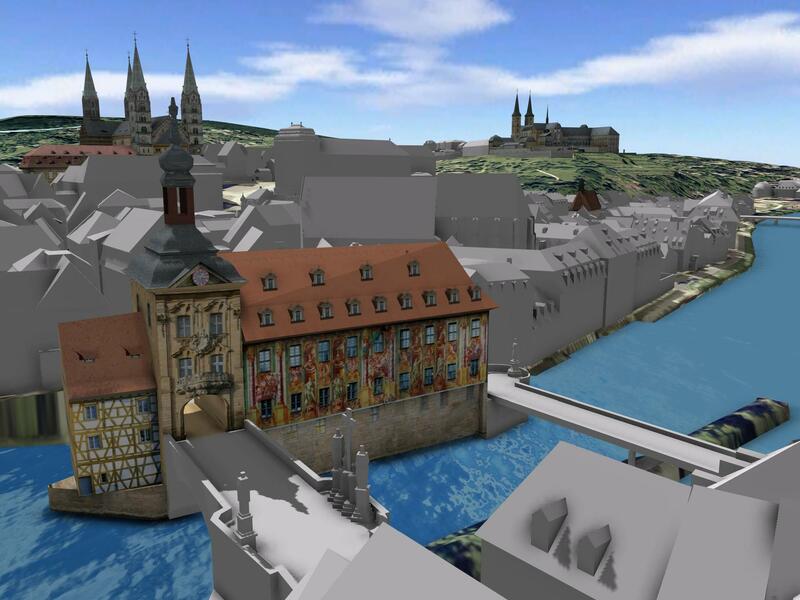 Welcome Bamberg! 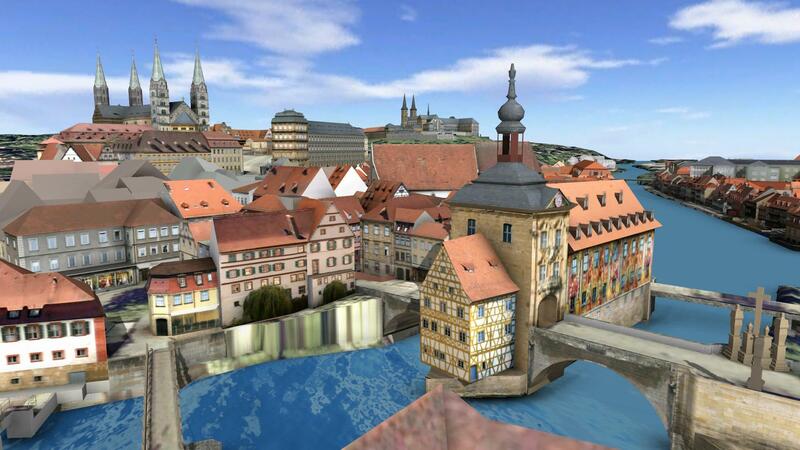 From 2012 there are many news! 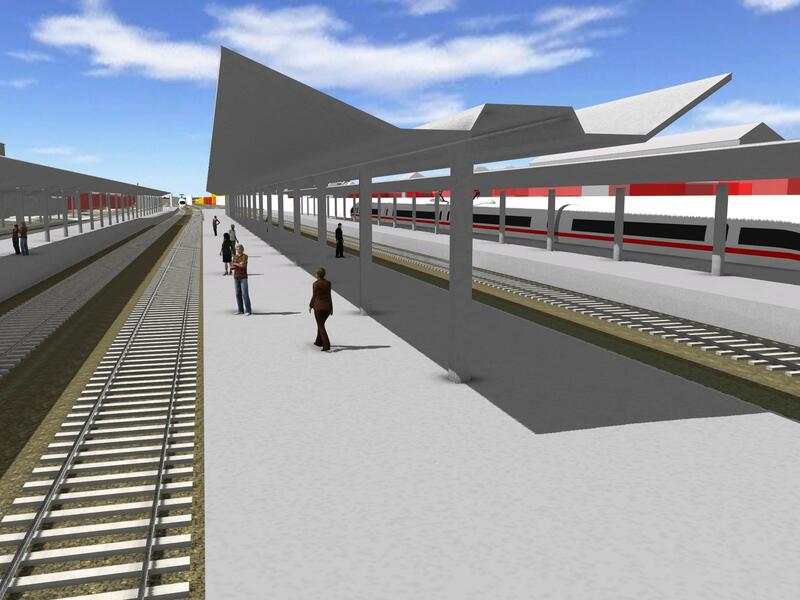 Subway and Railway - Design Proposal, Brazil (Infrastructure Engineering).